We weren’t sure what to expect when we visited Russia, but we definitely didn’t expect to love Russian craft beer so much. 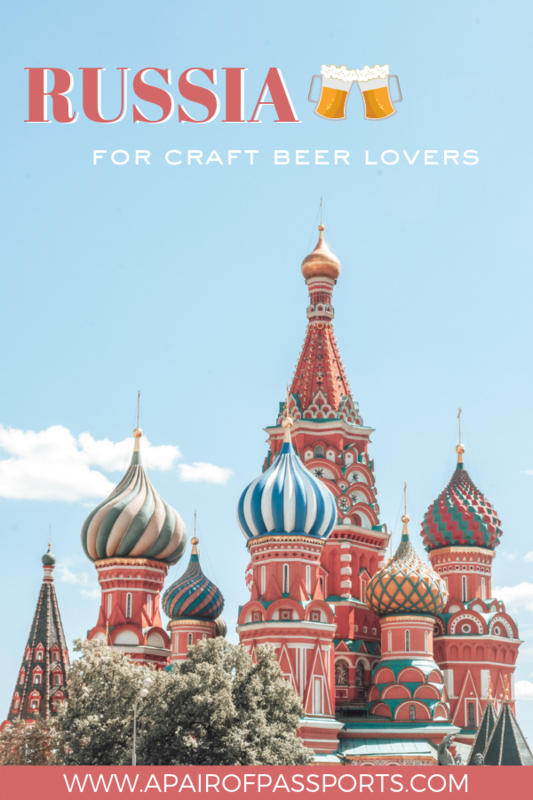 In fact, we didn’t even know that Russian craft beer was a thing prior to our trip, let alone that it would be some of the best beer we’ve tried so far! Throughout our two week trip to Russia, we visited at least one craft beer bar in each city that we visited: Saint Petersburg, Volgograd, Moscow, Nizhny Novgorod, and Kaliningrad. We checked in over 20 different beers (on Untapped – follow us! ), of which 18 were Russian craft beers. So we now consider ourselves to be quite familiar with craft beer in Russia. 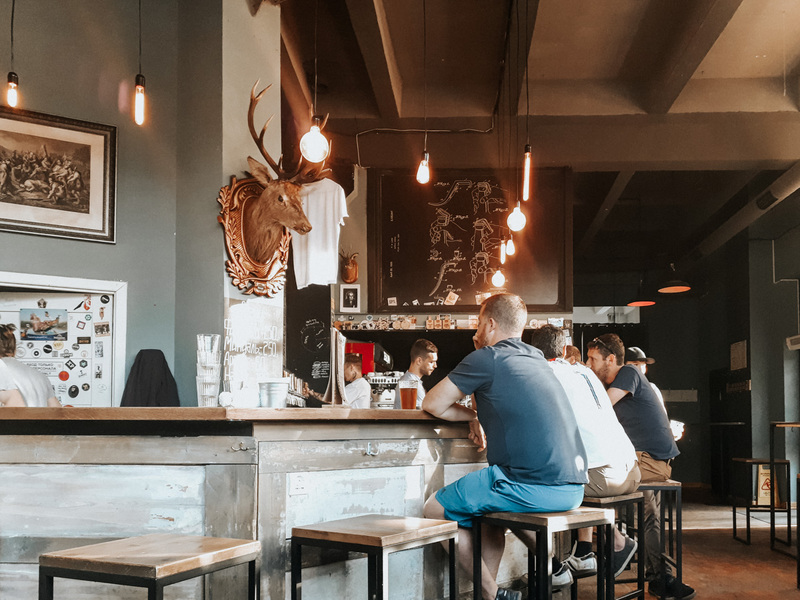 To help you experience the best of Russian craft beer on your trip to Russia, we’ve rounded up our favorite craft beer bars in each of the cities we visited. Head to these places for delicious local beer, a great atmosphere, and some great chat! It goes without saying that the bartenders at these bars were some of the friendliest people we met while in Russia, and they were very knowledgeable about beer, making our Russian craft beer experience on par with (if not better than) some of our craft beer experiences in the US & UK. Top Hops combines two of our favorite things: Mexican food and craft beer. They have 20 rotating taps that include both local Russian craft beers and some of the more popular craft breweries from abroad, such as Lervig. Top Hops offers a casual atmosphere that attracts a younger, student crowd. We stumbled upon Bar Sabotage by accident while desperately searching for a nightcap on our way home from the ballet and are so happy that we did! The beer list wasn’t our favorite (they had a bunch of beers we get at home), but the bartender was one of the nicest people we’ve ever met. 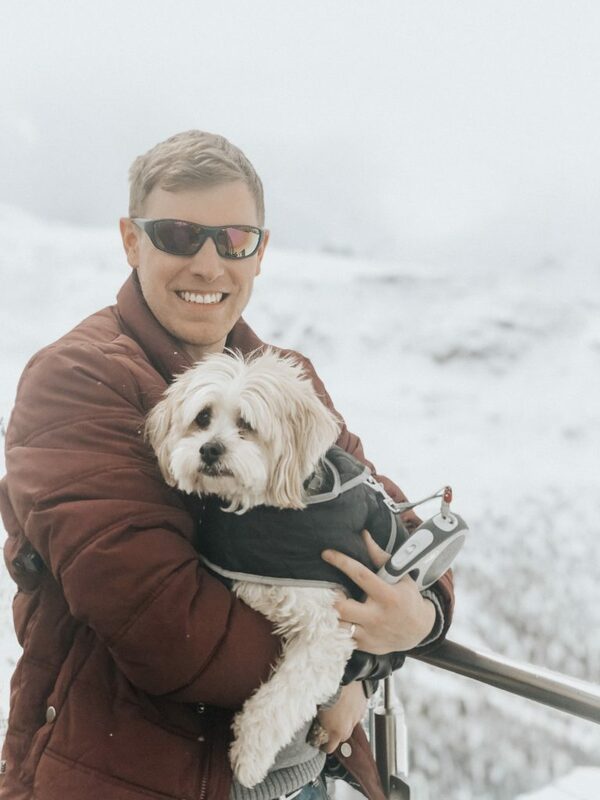 He gave us a ton of recommendations for other places to go in Saint Petersburg, offered us complimentary vodka, and chatted about beer and sports with us for a long time. We love craft beer, but the experience at craft beer bars is what matters so much more to us, and we had an incredible experience at Bar Sabotage! Going into our Russia trip, we didn’t expect there to be a whole lot going on outside of Saint Petersburg and Moscow (ignorant, I know). So we were very pleasantly surprised when we discovered two of our favorite Russian craft beer bars in Volgograd: Alyaska and Nora. Make note for your next trip to Russia: Volgograd is home to cool cafes and a ton of history and really great craft beer bars. Alyaska is located behind a little iron gate and down some stairs, giving it a super cool and cozy vibe (and also making it hard to find!). 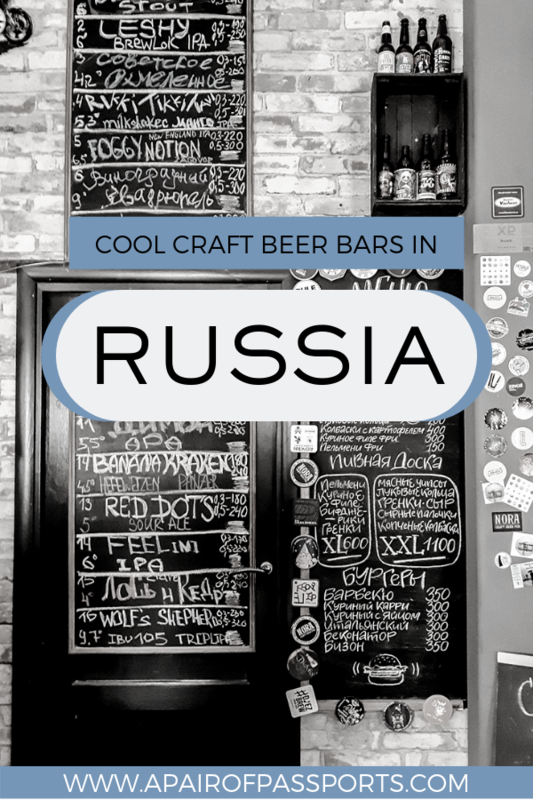 It was home to one of the best tap lists we saw in Russia; we wanted to try everything! We only popped into Alyaska for a drink in between football matches, but easily could’ve spent a whole night (or a few) trying all of the beers. They had an incredible selection of Russian craft beer; our favorite was Zagovor Brewery’s Slow & Trve. It’s a delicious New England Pale Ale from a Moscow-based brewery. 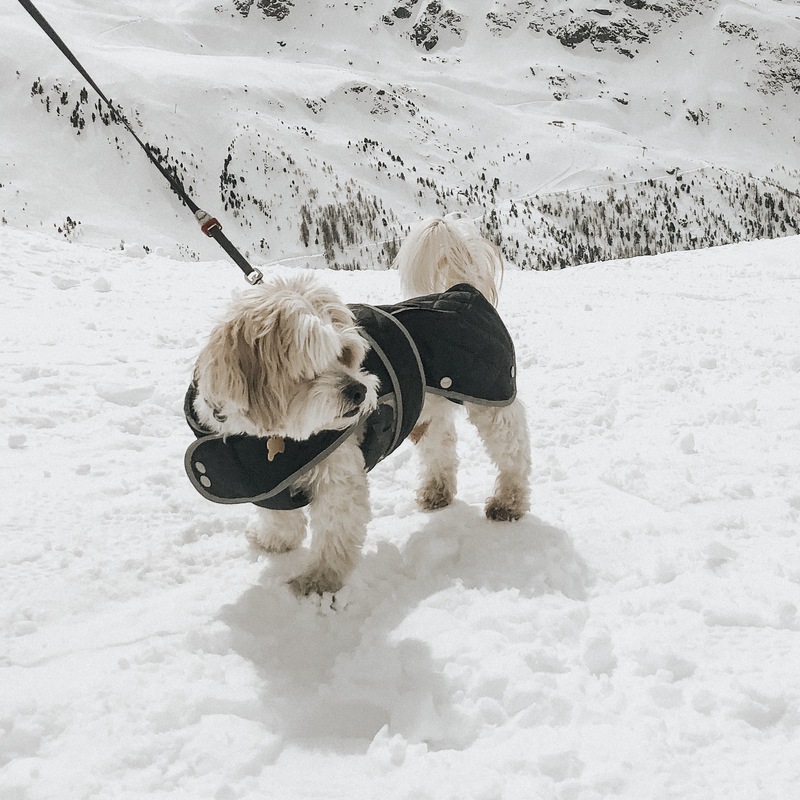 If you’re looking for more of a ‘night out’ atmosphere, consider stopping into The White Horse. The bar is located in a basement and offers live music, so it’s much louder than the other bars we mentioned. In terms of beer, they have a ton of bottles; however, the bartenders did not speak English as well as the others, so we struggled to pick our beers. It was a cool spot, though, and definitely one worth checking out if you’re looking to try as many craft beer bars in Russia as possible! Nora is another bar that we stumbled upon by accident. We couldn’t get into the restaurant wanted to each lunch at, so googled ‘Irish pubs’, knowing that we’d find food there, and Nora came up as an option. It was actually on our way to another bar, but we decided to take a look inside and ended up staying – they had great beers, great burgers, and were showing football! The food menu was in Russian, written on a blackboard so hard to translate using Google; however, the staff were incredibly friendly and helped explain the burger options. They have a great tap list, but also have a ton of bottles. We loved browsing all the bottles on display to see if we recognized any. 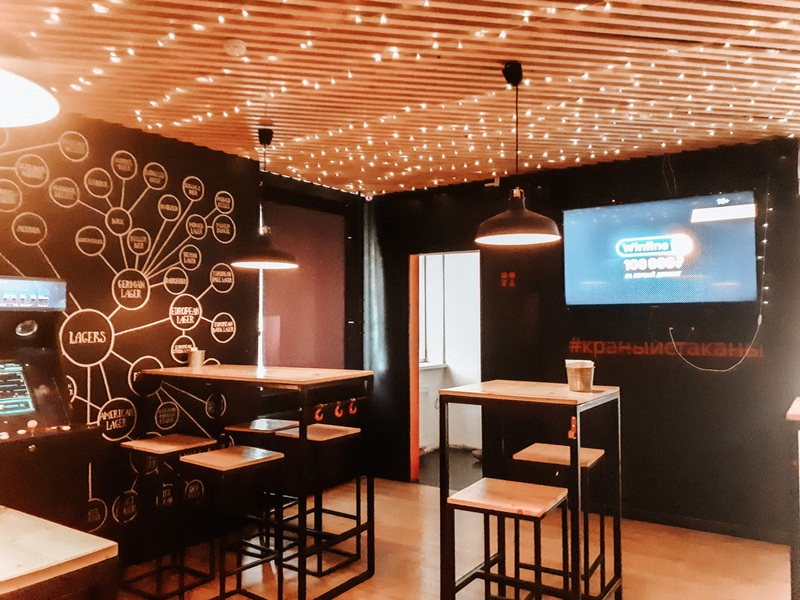 Jawsspot is located on an upper floor of a shopping mall, with an awesome terrace overlooking Moscow. They also serve really good pizza. Jaws is a Russian brewery, so they make their own beer, but also carry beer from other Russian and international breweries. There is a great selection, and that paired with pizza and a view makes for a great afternoon out! 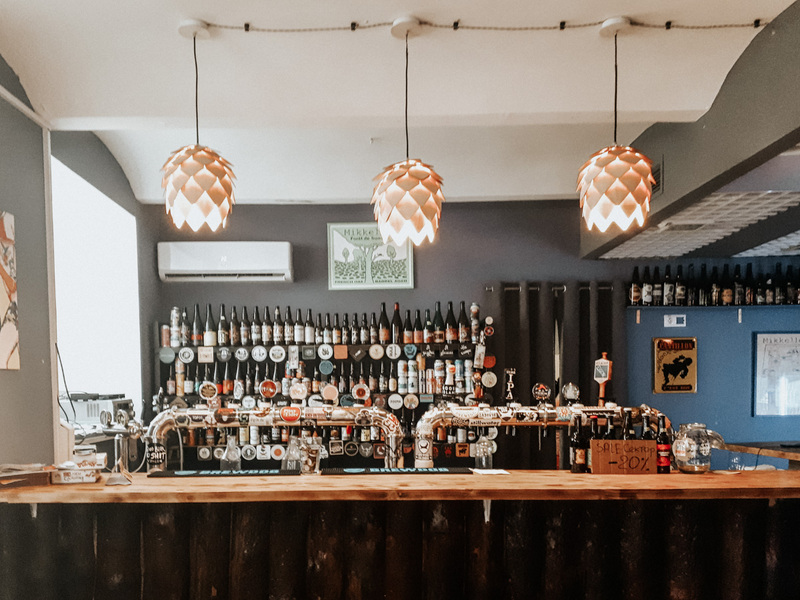 Whenever we visit somewhere new, we always pulled up Untappd to locate the verified venues; these craft beer bars and breweries are almost always incredible and, at worst, at least have really good beer. 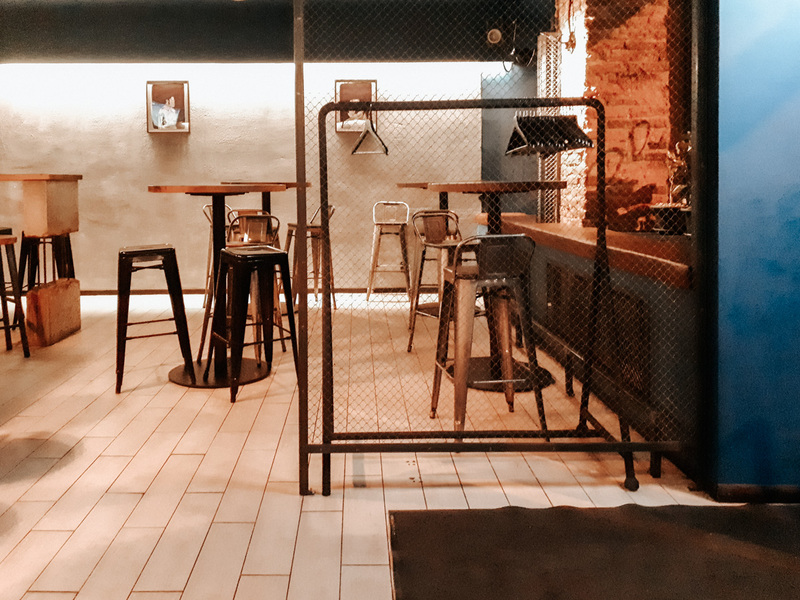 RULE taproom is a place that we put on our list to visit in Moscow; unfortunately, traveler’s fatigue hit us and we didn’t do nearly as much craft beer tasting in Moscow as we had hoped. So, we don’t have a personal experience from RULE, but the reviews make it sound like our kind of place! 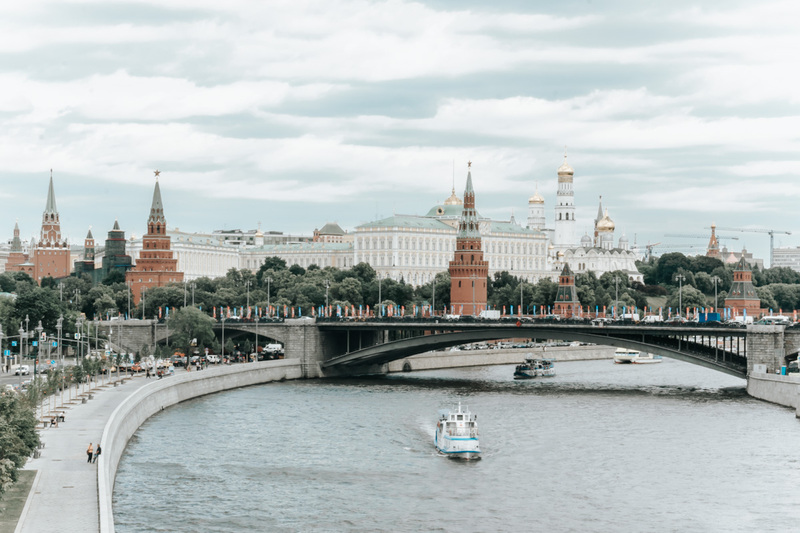 RULE is located close to the Kremlin, so it’s a perfect spot to pop in for a drink after a long day of see Moscow’s sights. Erik the Red is located right on Moscow’s busiest pedestrian street, amidst tourist shops and street performers. The bar is spread over multiple levels and they also serve food. We sat in the basement, which is massive – plenty of space for eating and trying different beers. They have 50 beers on tap and 300+ in bottles. If you’re a fan of beef (& various other types) jerky and beer, then M & P Taproom is the place for you. The taproom is located in the central part of Nizhny Novgorod, not far from the kremlin & pedestrianized street. It’s locate in the basement of a building and offers 12 rotating taps, as well as 200+ bottles. And all the jerky you can imagine: beef, reindeer, elk, and more! They also have TVs and show sports, so it’s the perfect place to go if you want to watch a game. 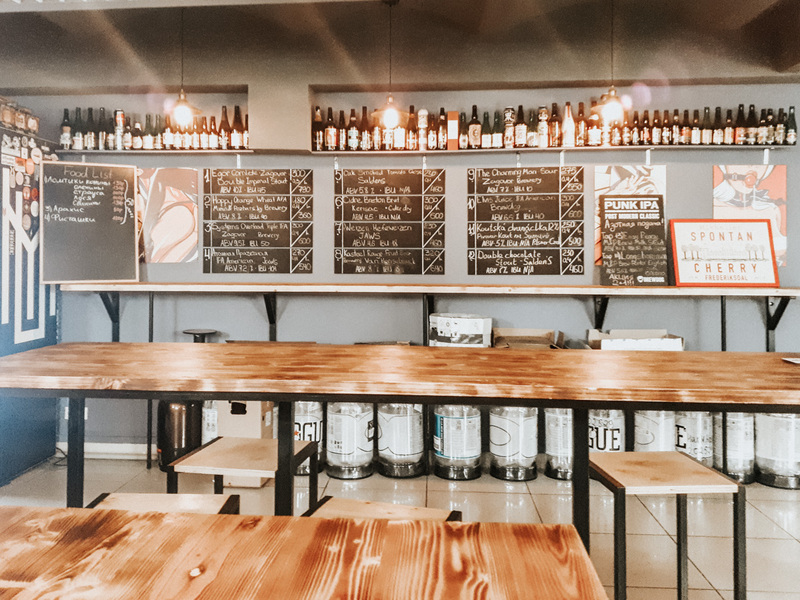 “White Pepper” is located down the road from M & P Taproom and is a great place to grab food before/after a visit to M & P. This spot is more of a restaurant than a bar, but it’s located in a cool building and they have a massive beer menu. The whole experience reminded me of the Trappist bars we visited during our weekend in Bruges, Belgium. There’s another Erik the Red in Nizhny Novgorod that is similar to the one in Moscow. They have 30+ beers on tap and 300+ in bottles. We went during the World Cup and you could tell that the staff were overwhelmed by the number of visitors, but the beer was great, nonetheless. They also had some great bar snacks that fueled our energy before going to the football match. Of all the things for a craft beer bar to have, Yeltsin served some of the best smoked cheddar cheese we’ve ever had. Random, but it was so good! They also had an incredible beer selection and a pretty cool atmosphere. They show sports on a big projector screen and also have an area for live music. 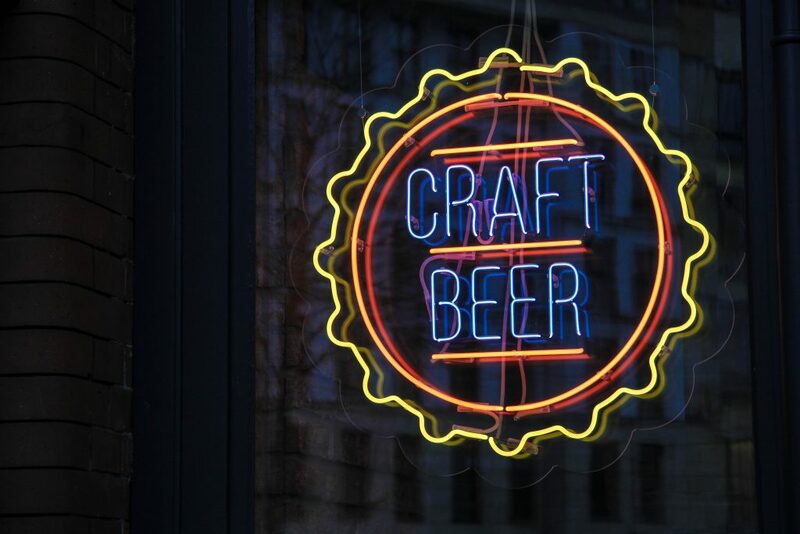 It’s a craft beer bar that I imagine gets quite lively at night – the perfect place to enjoy a casual night out! Krany & Stakany is in an odd location and it’s easy to nearly miss it. The bar is at the front and they have both taps and beers in the fridge that you can grab to go or enjoy there. The seating is around the back and is quite basic, but there’s a game machine to play on and they show sports. When we were there, they were out of quite a lot of their beer, but I imagine there’s a great selection when it’s fully stocked! 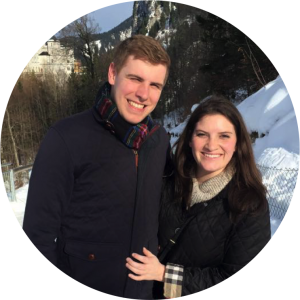 We relied heavily on Untappd when we were looking for craft beer bars in Russia. Untappd is an app that allows you to “check in”, rate, and share photos of beers that you try around the world. The app is not only great for tracking the beers you try, but it also helps you find craft beer bars in whatever city you are visiting. Using the Untappd map function, you can locate yourself and view all of the bars in your area. Yellow pins show verified venues (which means they’re signed up with Untappd, too! ); red pins show other venues where beers have been checked in. When you click on a pin, it’ll show you the name and address of the venue, but you can click to go to the venues page to view more.